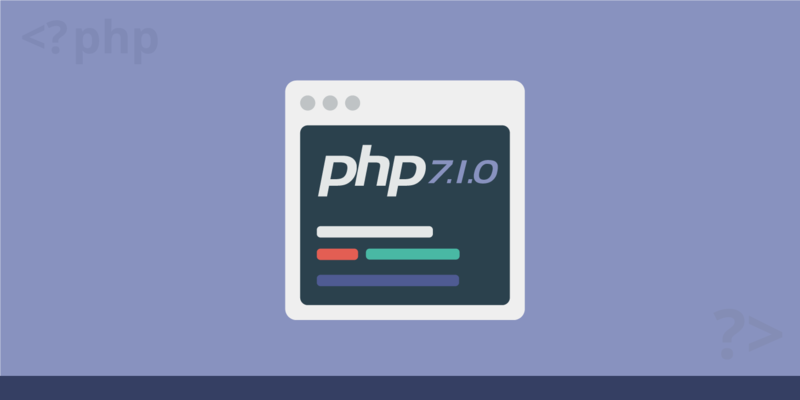 As of December 1st, the newest version of PHP, PHP 7.1.0 is now available. 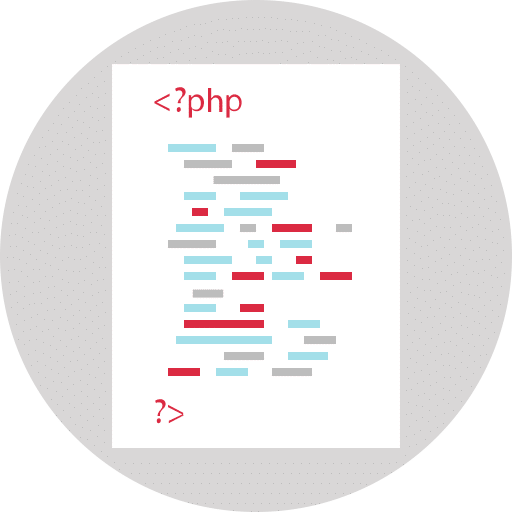 After a huge update that took PHP from 5.6 straight to 7.0 increasing speeds considerably, PHP is now focusing on core language features that will help all of us write better code. 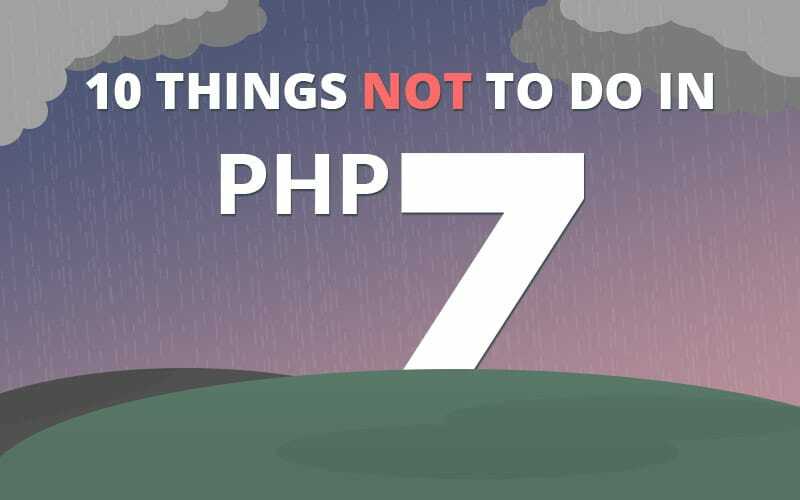 In this article I’ll take a look at the major additions and features of PHP 7.1.0. You can also check out the official changelog. One of the most talked about additions will be nullable types which have been sorely missing. Variables can already return a value of some type or null and you can also set a function’s parameter to null be default. PHP 7.1 will support null as a definable return type for functions. Let’s take a look at what this means. Here are some return types that you might find familiar from good ol’ 7.0. Adding a question mark before the type declaration will allow null as a return value. I love this feature because the more descriptive our code is, the better we can all work together. Type declarations are also great for weeding out any issues before they happen, a win-win all round. While we’re on the subject of return types, there are two new ones: void. and iterable Void can be used for functions which don’t have a return value. This is another way to make our code self-documenting. Whether or not functions that don’t return anything should be used is up for debate, but we at least have a regulated mechanism to indicate this behaviour. Iterable indicates a value which can be traversed, like an array. The added value of iterable is that we can use it to indicate an object that implements the iterator interface. Up until now if a try block contained the possibility of multiple exceptions we needed to handle them separately, even if they used the same logic. This has been resolved in PHP 7.1 by allowing the catching of multiple exceptions in one go. While list() looks like a function it is actually a language construct, just like array(). It is used to assign a list of variables in one go. Until now it could only be used with numeric arrays starting from 0. From 7.1.0 on you can use keys with list(), or you can use its shorthand: . 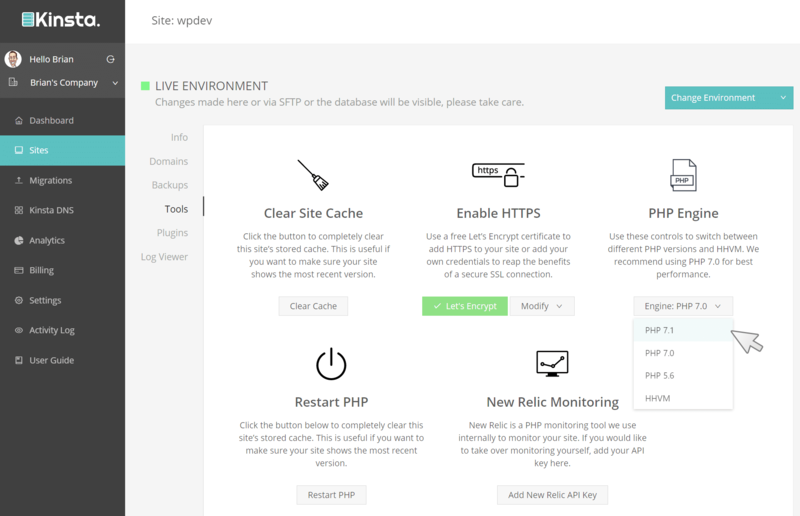 Take a look at the examples below, courtesy of php.net. Core functions such as strpos are getting this update which will make our code shorter and clearer. The fact that you can do 5 + "3" in PHP and it will evaluate to 8 is seen as a blessing to some, a curse to others. The problem is deepened when you realize that 5 + "three" evaluates to 5. I think this is extremely sloppy and can lead to all sorts of problems down the line. PHP 7.1.0 attempts to bring some sanity to the situation by warning you when you have something malformed in there, like the second example. The first one will continue to work because PHP converts your string three to a number three. The second one will emit a notice or warning. Also make sure to check out these performance benchmarks of PHP 7.1.0 vs PHP 7 and PHP 5. For source downloads of PHP 7.1.0 visit the PHP downloads page. 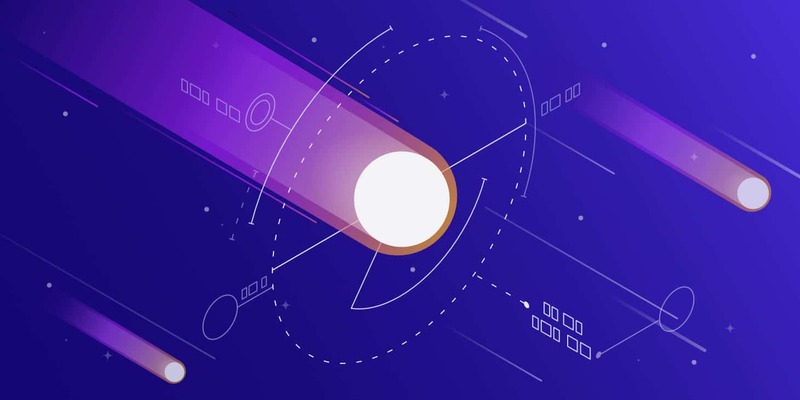 The latest version PHP 7.1, 7.2, and 7.3 is already available for all Kinsta users. It can easily be enabled from within the MyKinsta dashboard, under Tools, with a single click. Hey Daniel, thx for the article! What I was missing are some explanations for some of the features. Like the new list with keys. I understand the examples but I am not sure where this could be a benefit or how I can use that in production code. More lipstick on a pig. What a stupid language. Get out while you still can! 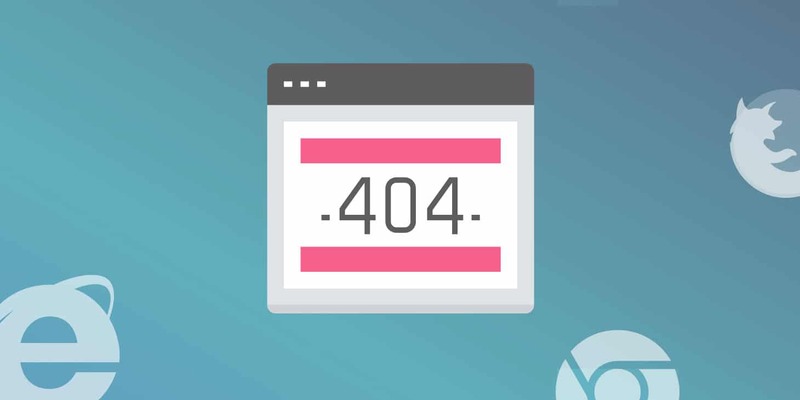 This is missing the “The empty index operator is not supported for strings anymore” and “Assignment via string index access on an empty string” changes. The first changes in 15 years that I think is very much a step in the wrong direction. It added a lot of convenience. Would have loved to read your thoughts about it.